Trinity Force sent me another optic to take a look at. This is their 1-4x28mm scope with a small-cross reticle. 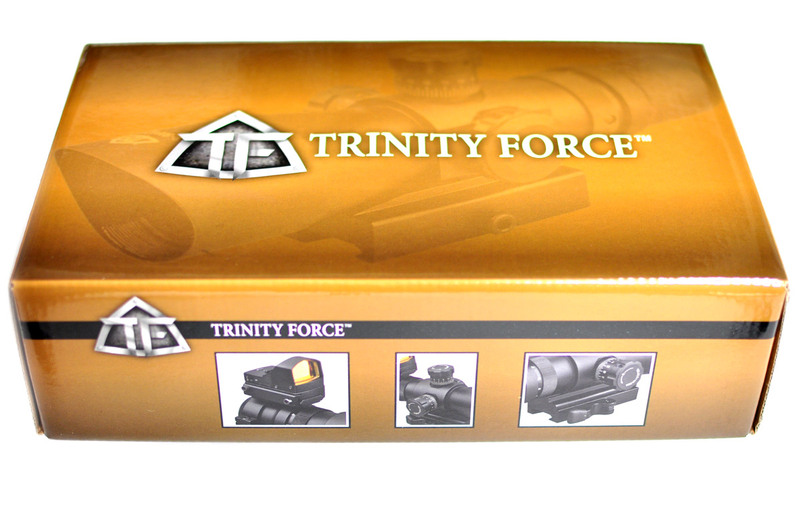 We first took a look at the Trinity Force P4 Sniper optic back in July, 2014. While we liked it, especially for the price, there were a few things that could use some improvement. 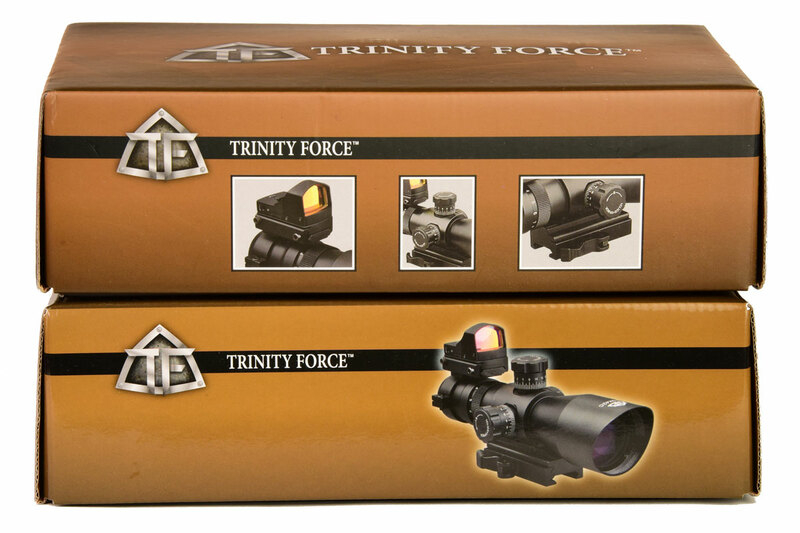 Trinity Force sent us out an updated optic (with a different reticle) that has few updates. I wish this optic had the same reticle, but, part of the improvement is the new reticle has cleaner illumination… More on that shortly. Are you in the market for a low price optic that you can use on a range gun, airsoft gun, or maybe an AR-15 .22LR? 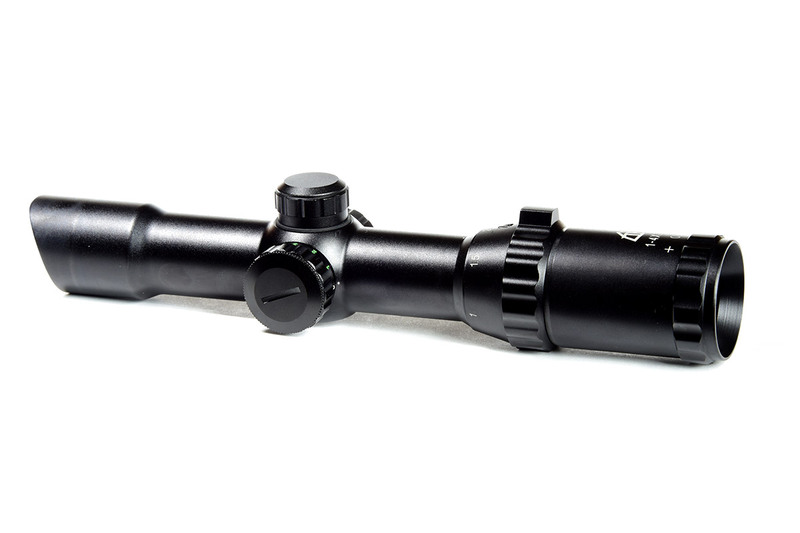 Take a look at the Trinity Force P4 Sniper optic. You can find them online and in retailers for around $135.